Quantity: 1.2kg in 12 packets. Formulated exclusively for kittens up to 12 months old. Designed around the cat's nutritional needs & instinctive preferences. Suitable for the kittens up to 12 months old which are loaf in the sauce. 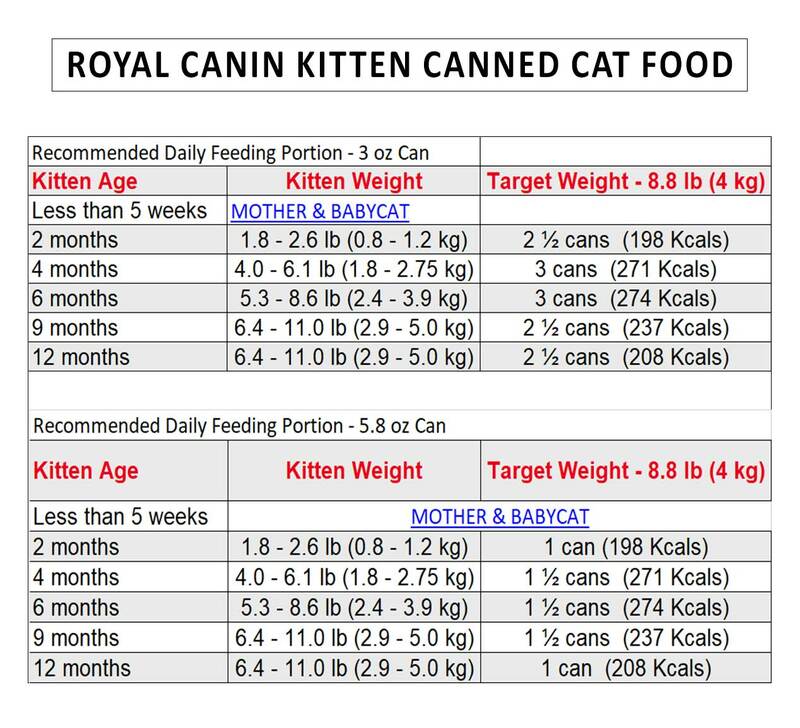 The wet canned formulas are designed around the cat's nutritional needs & instinctive preferences. The cat's food formulas are created with the optimal balance between the proteins, fats & carbohydrates for support of long-term palatability, work as the perfect nutritional complement to the premium dry cat food. Helps to support the kitten’s natural defenses. Easy to eat with soft loaf surface. Formulated to match for the optimal & natural macronutrient profile preferred by kittens. The complete and balanced nutrition & with satisfaction guaranteed. Immune System Support: For support & help for the kitten’s natural defenses. Easy to Eat: The food is loafed in sauce with soft loaf texture. The natural distinct with the nutritional profile. Formulated to match for the optimal macronutrient profile preferred by kittens. Ingredients: Water sufficient for processing, By-products of pork & chicken. Livers of chicken & pork, chicken, pork plasma, brewers rice flour, gelatin, hydrolyzed chicken liver, powder cellulose, taurine, Sources of vitamins- C & E, guar gum,natural flavors, potassium phosphate, carrageenan, sodium tripolyphosphate, fish oil, calcium carbonate, niacin supplement, wheat gluten,Vitamin -B1, B6, B12 & D3 supplement's, folic acid, riboflavin supplement, hydrolyzed yeast, D-calcium pantothenate, marigold extract, citric acid, potassium chloride, trace minerals [zinc proteinate, zinc oxide, ferrous sulfate, copper sulfate, manganous oxide, sodium selenite, magnesium oxide, calcium iodate, carotene, choline chloride. Guaranteed Analysis: These are with the maximum & minimum compositions in the product. For 165gms: Contains 894 kilocalories of metabolizable energy (ME)/kilogram; or 148 kilocalories ME/ 165gms, can be fed on the calculated basis. Quantity - 12Kg Suitable - Kittens and cats both Removes all odor from litter box. Clumps easily to ensure easy disposal. Type: Supplement Quantity: 300ml Supplement for cat &amp; kittens. To improve the skin &amp; coat condition, digestion, furballs in cats. A unique blend of Omega 3 &amp; 6 fatty acids. Type: Food Pack: 12 Life stage: Kitten Breed: All cat breeds Pack Type: Single Serve Pouches Optimal balance of vitamins and minerals. Promote of kittens growth. Preservative-free.